The new stores will be smaller in size — spanning only up to 15,000 square feet, while the average Sears store can be larger than 100,000 square feet. The embattled department store chain, which has shut hundreds of Sears and Kmart locations over the years and recently got another shot at life after filing for bankruptcy protection in October, still sees a chance to be a shopping destination for hard-line goods like appliances, tools, and mattresses. 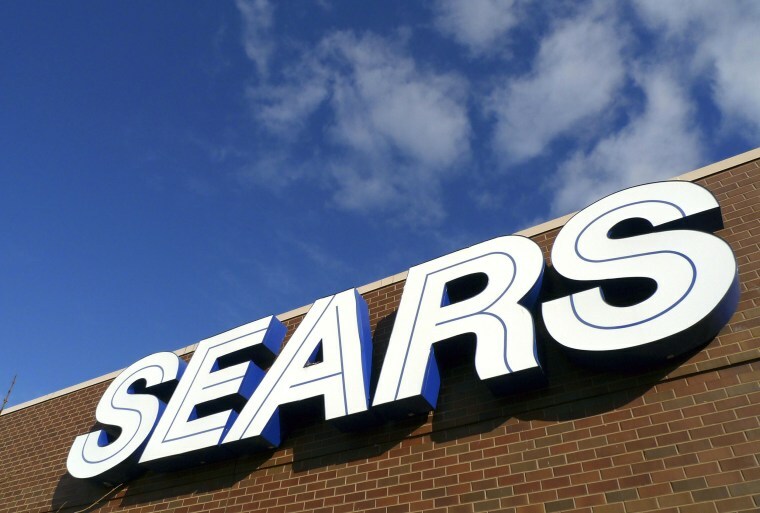 Sears announced this week it will open three “Sears Home & Life” stores in May, in Anchorage, Alaska; Layette, Louisiana; and Overland Park, Kansas. The stores won’t include apparel, something other department store chains are increasingly struggling with selling today. After filing for bankruptcy, Sears is now referred to as “Transform Holdco,” until it announces a new name for the company, and it has 220 Sears and 205 Kmart stores remaining open. Eddie Lampert no longer holds the role of chief executive but has remained on as chairman, after his $5.2 billion deal to save Sears using his hedge fund, ESL Investments, was approved.